“Extra” caught up with the newest face of “Fox & Friends,” Ainsley Earhardt! The veteran newswoman opened up about interviewing Donald Trump, her relationship with former Fox News star Megyn Kelly, and a very sweet story involving Matt Lauer and the “Today” show. 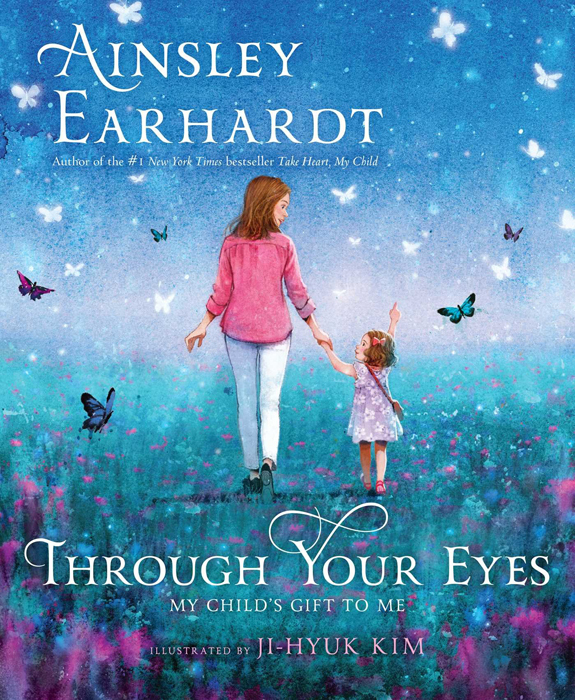 Earhardt also told us about her new children’s book, “Through Your Eyes: My Child's Gift to Me,” which hits store shelves Oct. 10. In the book, Ainsley reflects on her experiences as a mother, and viewing wonders of the world through a child’s eyes. 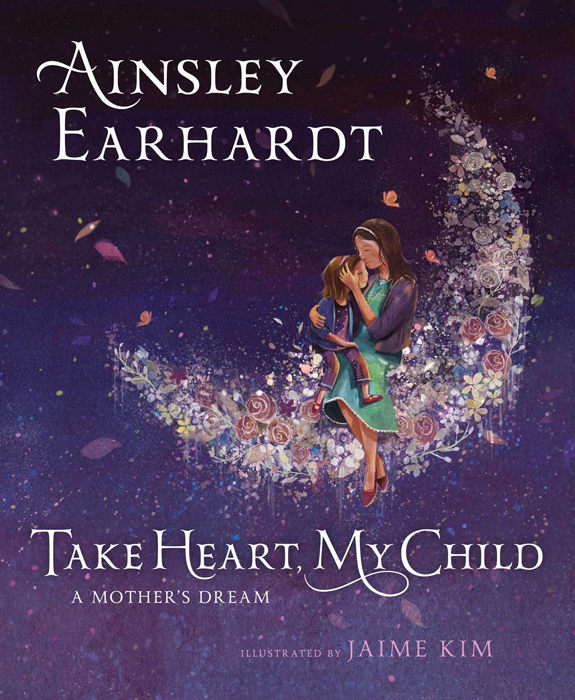 “Through Your Eyes” is a follow-up to Ainsley’s 2016 book, “Take Heart, My Child: A Mother's Dream,” a lyrical lullaby that inspires children to follow their dreams and passions.